I’m starting to feel settled in Colorado after our family move from California this past summer and am so excited that it’s officially fall — which means beautiful light, delicious pumpkin-flavored treats and family portrait season! 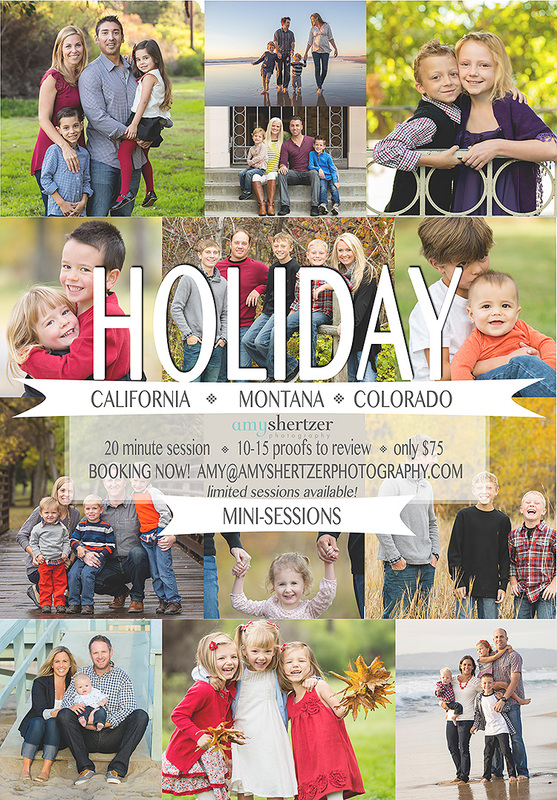 I’m excited to be offering family mini-sessions in California, Colorado and Montana for 2015! If you are interested in a session, please get in touch and I can give you more details about dates, locations and availability in each area. Hi, can you let me know when you will be in California for the holiday mini session? I am interested in doing a holiday mini session. What is your availability for Colorado? I love your photography! Please let me know what your availability is for California. Also, would you be open to photographing our two dogs with my husband and I? Thank you.